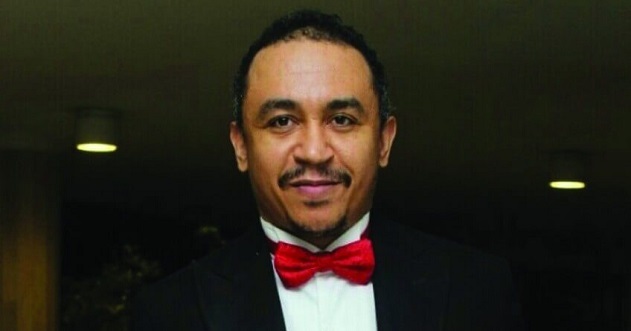 Controversial radio personality Daddy Freeze has blamed the recent action by Instagram to delete his personal account on Nigerian pastors with whom he has been having rifts on social media in recent times. The mulatto broadcaster who took to his second Instagram account to apportion the blame, claims pastors are disturbed that his teachings are disrupting their earnings, hence they are always taking his account down. 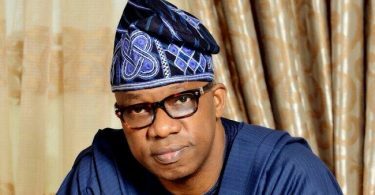 He wrote; “We have definitely disturbed their business formula and disrupted their earnings, their god who is in their belly has been disgraced and they are raging. His comments comes days after he reacted to a viral video of a lady captured during auditions for Big Brother Naija reality TV show who claimed to be a worker of the Redeemed Christian Church of God (RCCG). In the video, the lady in an interview stated that she is not a virgin and so has the liberty to do as she pleases if admitted into the Big Brother Naija house. The young lady further quipped during the interview that she would do anything requested of her just to win the N45 million prize money if she makes it into the house. When asked why she is participating in the BBNaija audition, she said she left her duty as a Redeemed Church worker for the screening. Reacting to the video, Daddy Freeze took to social media saying the girl’s words are due to the church’s failure to teach morality. He wrote: “If the church fails at teaching morality then of what use is it? “She is not a floor member o, she is a WORKER in church willing to do anything for money. It’s not her fault though, most pastors are also willing to do anything for mammon their god of money. “Did you see her excitement when she heard that the prize money this year was 45million Naira?, ”he added.